A Credit Score from Credit Card Compare. 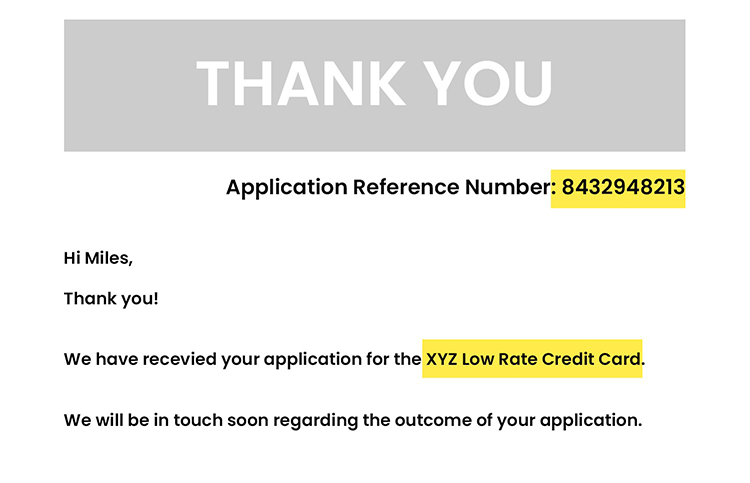 A screenshot of the 'Thank You' page confirming the receipt of your credit card application. (Make sure your name matches the one on your credit score account) No account? Sign up here. * 3. When did you apply for your credit card? * 4. What card did you apply for? * 5. Screenshot and upload the 'Thank you' page confirming the receipt of your credit card application. * 6. In 25 words or less, what would you do with an extra $1,000?